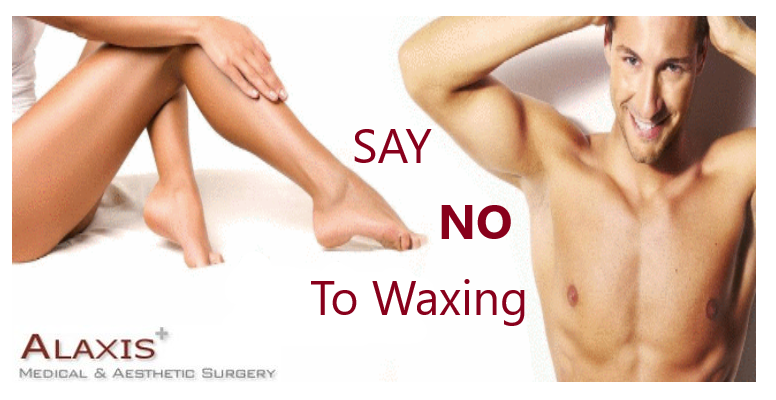 Before starting a series of laser hair removal there are a few things that everybody should know. We’ve listed the 5 things you need to know before having laser, so that you can be prepared for your treatments and be rewarded with those silky-smooth results! Escape into a world of total comfort, relaxation, and rejuvenation your skin. 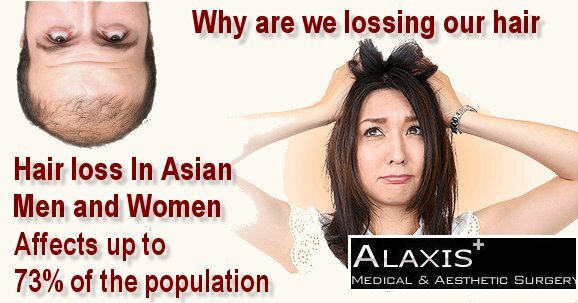 At Alaxis Aesthetics Clinic in Singapore why not treat yourself to a luxurious experience… Come girls you deserve it! Our full service hair removal swrvice will make your stress over unwanted hair fade away into a distant memory. If you’re reading this, you’re probably in the tattoo regret phase. Or maybe you just want to fade your tattoo for a cover up. We created this list so you can start your journey of a safe tattoo removal. Here are the 10 tips from RealSelf members and doctors to help you prepare. Doctor Ng of Alaxis Aesthetics of Singapore explains why fat cells dont return after CoolSculpting? Doctor Ng Expains . 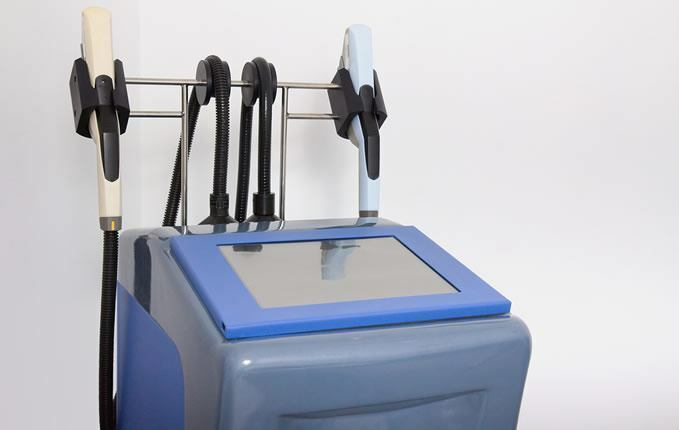 Question: Do fat cell return after Coolsculpting. Acne Laser Treatment – What to expect. Laser treatments are the fastest way to deal with scars and hyperpigmentation left behind when acne heals, but can also be beneficial for inflammatory acne. However, it’s not known to be particularly helpful for noninflammatory comedonal acne. The primary benefit of laser therapy, as well as the primary drawback of laser therapy, is that is has very precise effects. 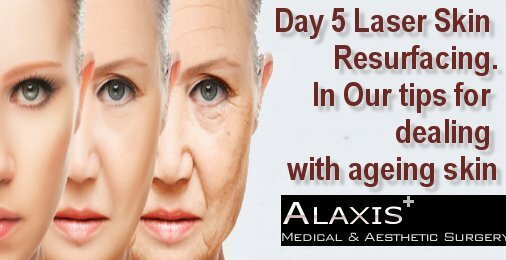 Laser Skin Resurfacing – Cost, Types, are you a candidate? From simple improvements in problem areas to major full-body transformations, VASER® can help you look your very best.